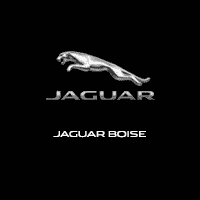 Jaguar Boise is proud to offer the Jaguar Heritage and Heritage Plus Club Program. Where we offer Heritage Club members 12.5% reduction on their labor cost of vehicles 8 – 11 years old or 80,000 – 150,000 miles. Heritage Plus Club members receive 15% reduction on their labor cost of vehicles 12 years or older or over 150,000 miles. Please ask any of our advisors for more information. We are currently updating our Heritage-club Specials. Please check back soon.